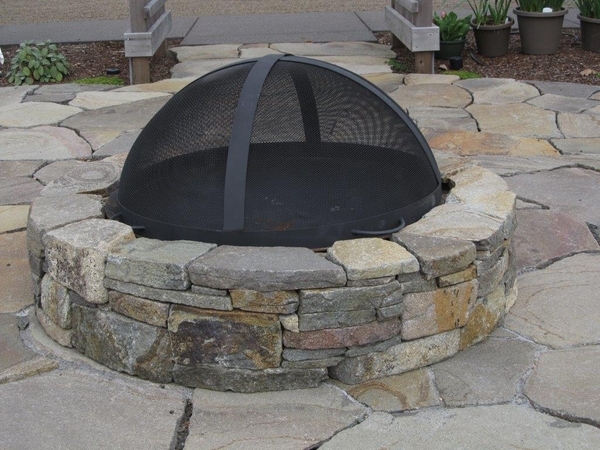 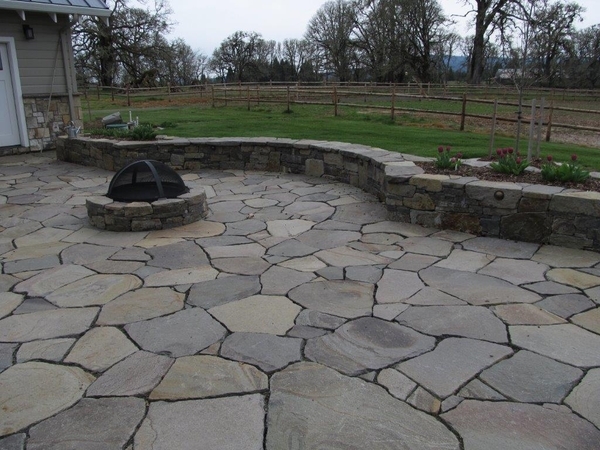 Home > Featured Project of the Month > A Premier Molalla Stone Hardscape! 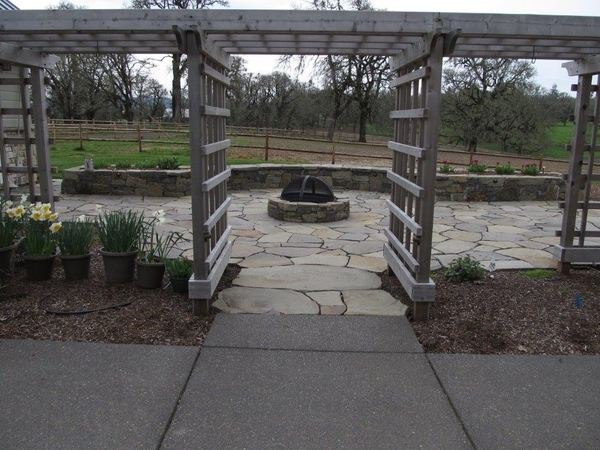 Peterson Landscape of Corvallis recently completed a spectacular hardscape project using Molalla stone products in various elements including an expansive flagstone patio, walls and fire pit. 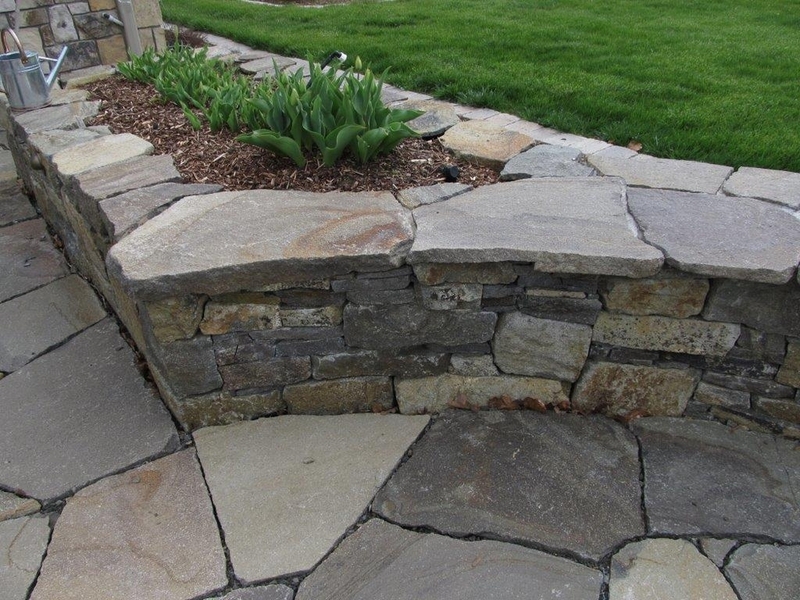 This project is a classic example of "drystack" style walls and Alan really proved his skill here. 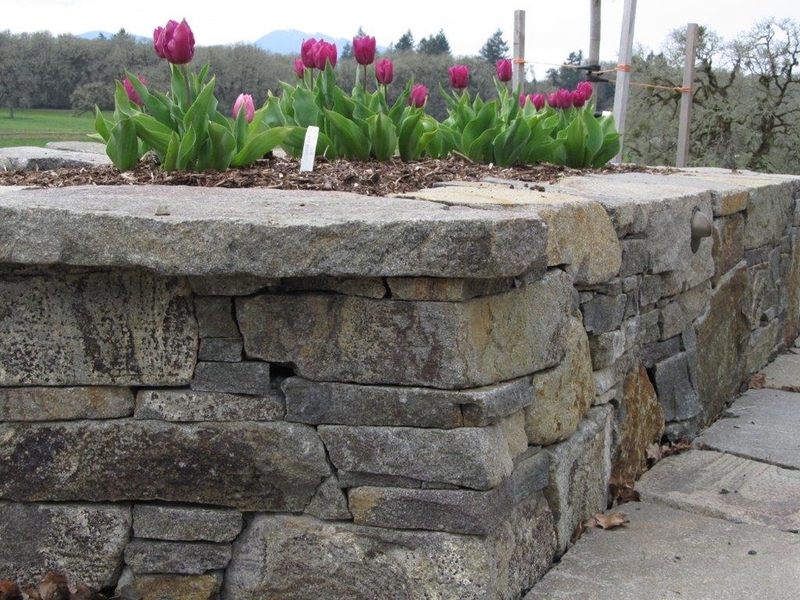 Great design and execution, Bill.